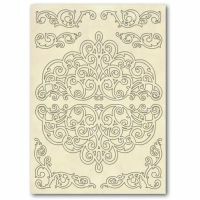 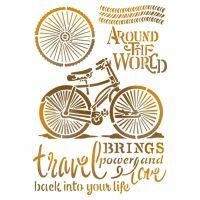 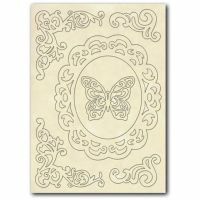 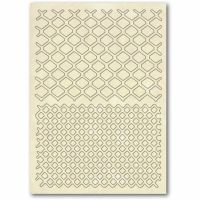 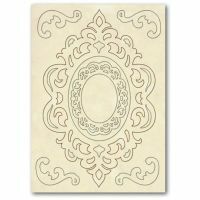 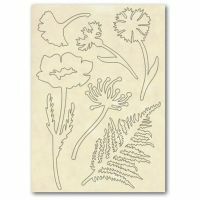 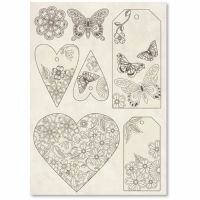 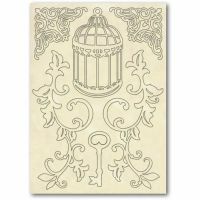 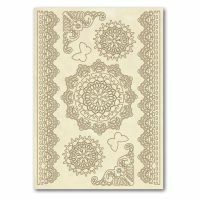 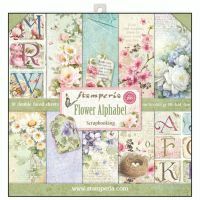 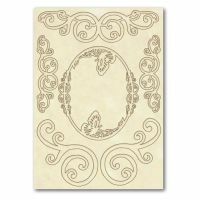 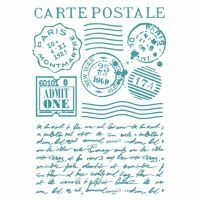 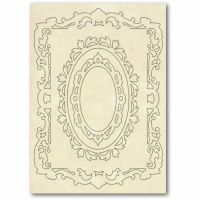 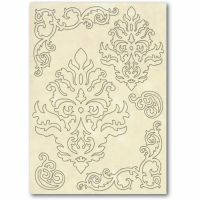 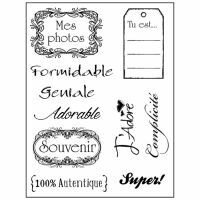 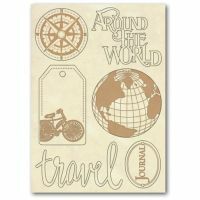 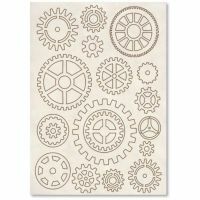 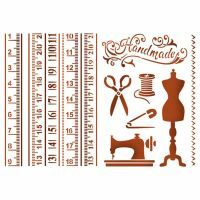 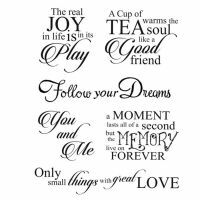 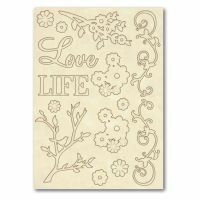 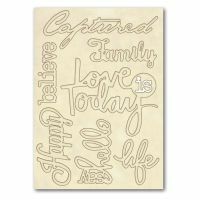 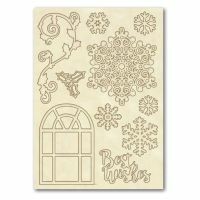 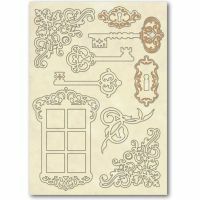 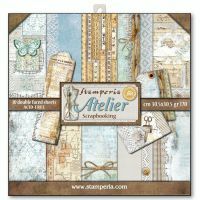 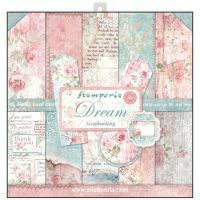 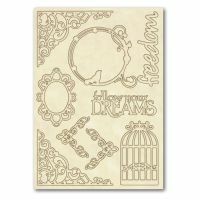 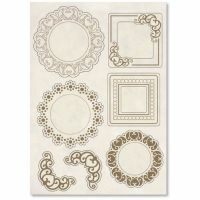 Stamperia Stencils are perfect for wall decoration, small objects, textures, textiles, paper and canvas for scrapbooking and Mix Media and more! 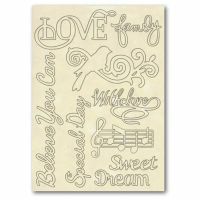 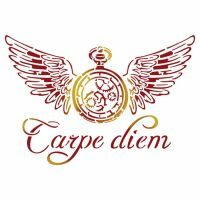 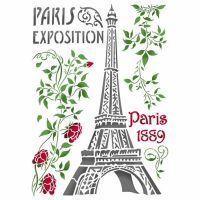 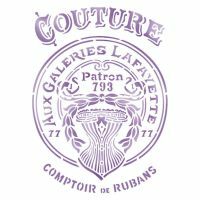 The stencil can be used on fabric with Armonia and Silk Art colors, on furniture, on objects of any materials, can be used as decoration or as emphasis on decoupage or scrapbooking, as background for decorative painting and much more. 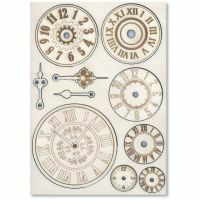 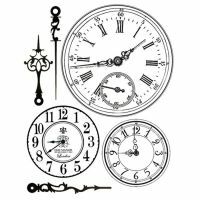 They are made of a special material which makes them flexible but durable, thin to be able to get up to the smallest detail of the design and also transparent in order to be properly positioned on the surface to be decorated. 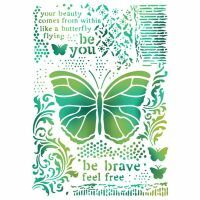 The colored profile defines laser cutting of the design while the size is related to entire mask including edges (at least 1 to 2 cm). 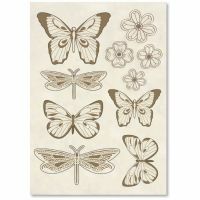 They can be washed and reused several times, taking care to dry them well. 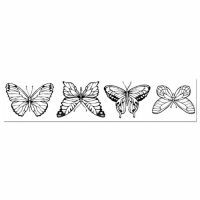 After use it is advisable to keep them in their original packaging. 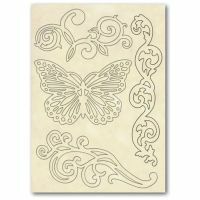 We recommend the use of Spray Glue to hold the stencil in place during the work, and Sponge brushes or Stencil brushes, sold separately. 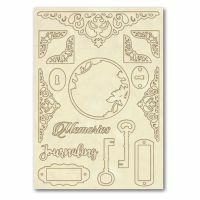 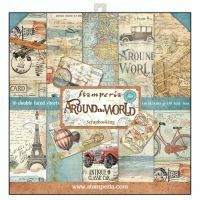 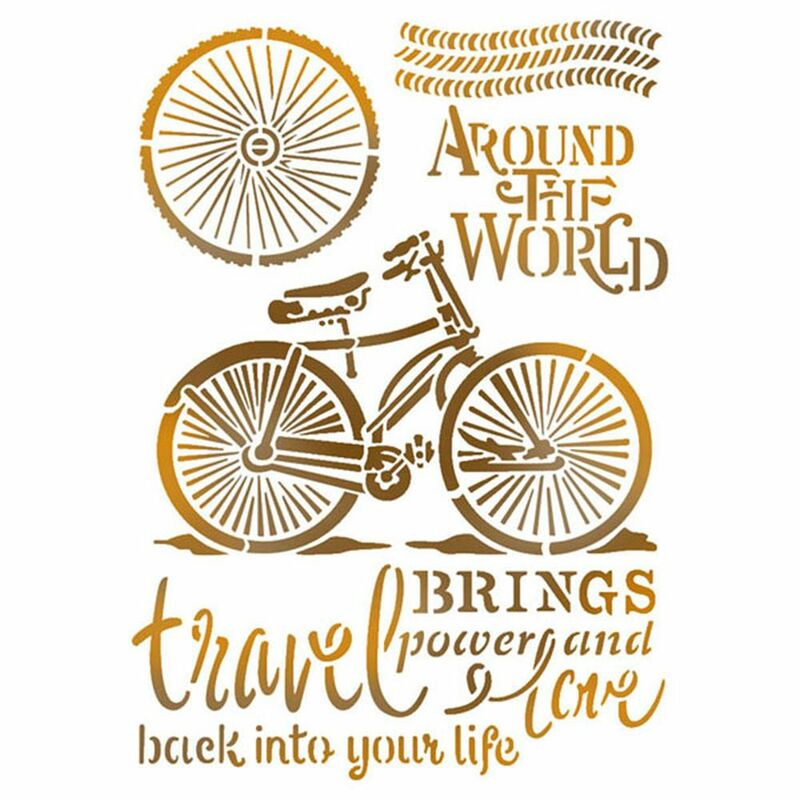 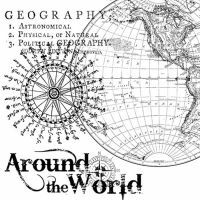 Stamperia Wooden frame f.to A5 "Around the world"